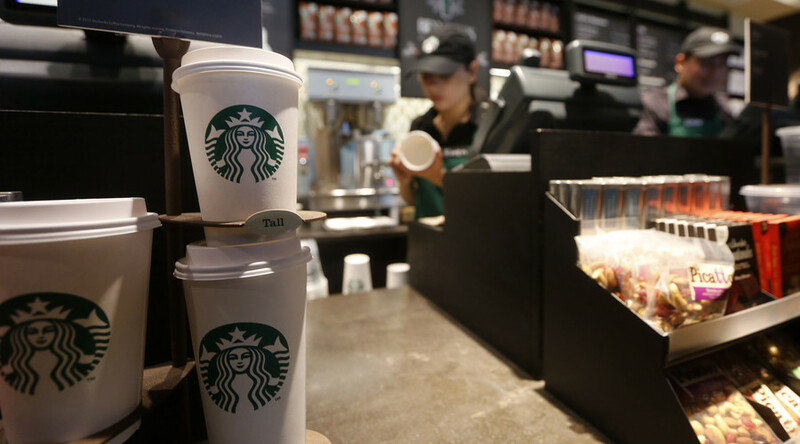 American coffee house chain Starbucks has announced plans to hire 10,000 refugees around the world over the next five years. 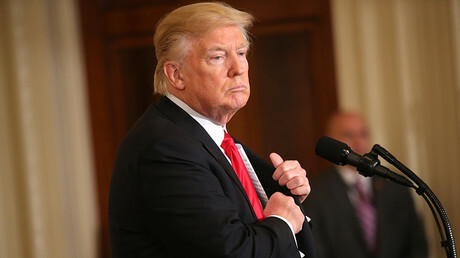 The announcement comes two days after US President Donald Trump's executive order temporarily banning refugees from certain Muslim countries. In a letter to employees, Starbucks Chairman and CEO Howard Schultz said the company would do everything possible to support affected workers. He said the hiring would apply to stores worldwide and the effort would start in the United States with the focus on immigrants "who have served with US troops as interpreters and support personnel." "I am hearing the alarm you all are sounding that the civility and human rights we have all taken for granted for so long are under attack," Schultz said, adding that Starbucks would aim to communicate with workers more frequently. According to the Starbucks CEO, the company plans to strengthen its business in the “critically important market” of Mexico, which has also been a target of Trump’s policies. The US president wants to build a wall on the border with Mexico to stem illegal immigration. Schultz said the company has been open for business in Mexico since 2002, and have since opened almost 600 stores in 60 cities across the country, which together employ over 7,000 Mexican people. He added that Starbucks would help support coffee growers in Mexico, provide health insurance to eligible workers if the health care law is repealed and employees lose health care coverage. “We stand ready to help and support our Mexican customers, partners and their families as they navigate what impact proposed trade sanctions, immigration restrictions and taxes might have on their business and their trust of Americans. But we will continue to invest in this critically important market all the same,” Schultz said.